Nike acquired the Boston-based company in 2003. Nike has expanded a 36-year relationship with Adweek’s 2017 Global Agency of the Year, Wieden + Kennedy, by assigning lead creative duties on its Converse brand to the Portland-based independent agency. In response to queries regarding the business, a brand representative wrote, “We have nothing to confirm or announce at this time.” But multiple parties with direct knowledge of the matter confirmed independently that W + K Portland recently won the account after a competitive review. An agency spokesperson deferred to the client for comment. It is not clear whether the review was managed internally or by a third-party consultancy. It is also unclear which agencies other than Wieden pitched Converse, which remains best known for its iconic Chuck Taylor All-Stars. The move comes about a year after Nike named longtime marketing executive Davide Grasso as CEO, Sean McDowell as vp of design and innovation and Julien Cahn as chief marketing officer of its Converse subsidiary. Grasso, who previously served as vice president of global brand marketing for all of Nike, had worked with Wieden + Kennedy on the larger Nike brand in the past. Anomaly was previously creative agency of record for Converse since winning a 2007 review. Partner and chief operating officer Karina Wilsher told Adweek that the MDC Partners shop officially resigned the Nike business early last month by way of an email to the client from CEO Carl Johnson. “Given the combination of significant changes in Converse personnel and a role across Nike, Inc. that was less central than we’d like, after 10 excellent years, we chose to make ourselves available to other brands,” Wilsher said. Wieden + Kennedy famously opened in 1982 with Nike as its flagship client, eventually adding the Jordan brand to its roster and creating campaigns for nearly every conceivable sport. The company, which came to dominate the basketball shoe market thanks in large part to its relationship with spokesperson Michael Jordan, later acquired Converse for $305 million in 2003. Nike’s paid media spend for Converse has been small in recent years, as it tends to rely heavily on the brand’s reputation as a casual fashion staple to drive sales (along with a never-ending string of celebrity sightings). According to Kantar Media, the company only invested $2.6 million in U.S. paid media in 2017, and international consultancy COMvergence estimates the brand’s global budget to be less than $10 million a year. Yet Converse remains a household name. It has also been a bright spot in the Nike lineup, with annual sales estimates nearly 10 times as high today as they were 15 years ago when the company was sold. Nike’s propensity for taking the producers of Chuck Taylor knock-offs to court has also been a potent weapon, according to various reports and legal filings. 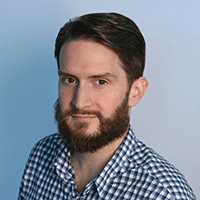 The appointment of Wieden + Kennedy marks the most recent in a series of changes for the brand. 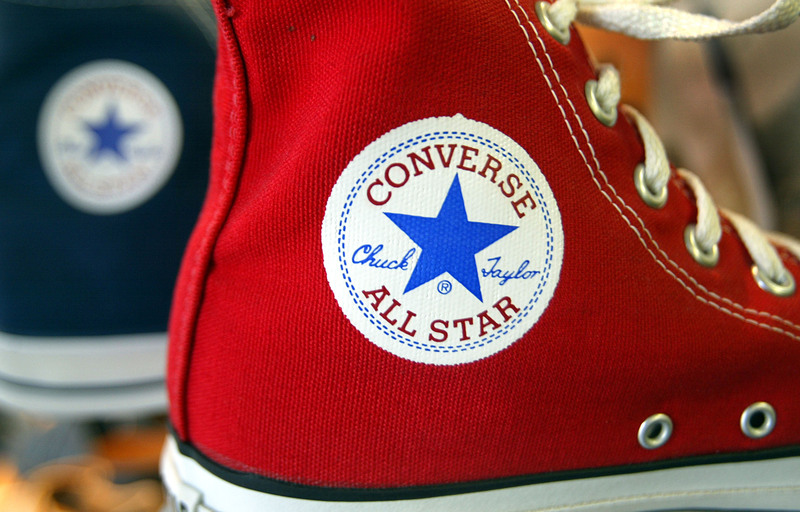 In February, a spokesperson for Converse’s U.S. media agency of record, PHD, confirmed that the client had issued an RFI for its media planning and buying business. The Omnicom network declined to defend its account in that review, which has not yet officially concluded.